In Mr. Allen’s pre-K class, the children greet their classmates in each other’s home language. Seth turns to Maryam and greets her in Arabic, “Assalamu Aliakum.” Maryam very softly says back, “Hello,” in English. Tarek says, “Buenos días,” and Isabella responds, “Günaydın,” in Turkish. 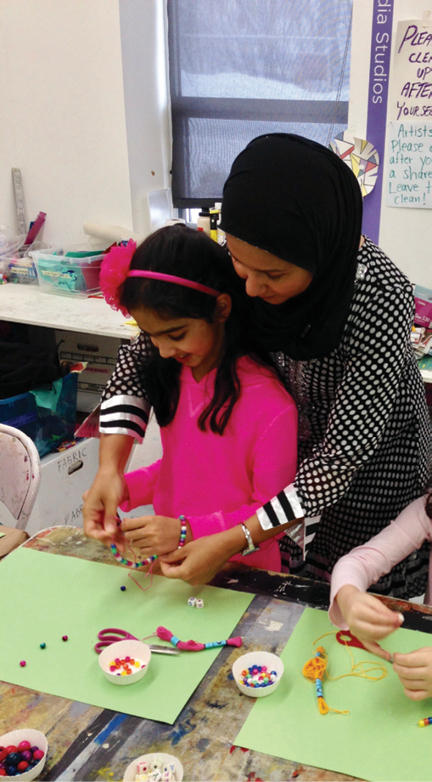 Refugee families are a part of many communities, and they bring rich cultural experiences to early learning programs. Because of the social and emotional impact that being a refugee has on young children and their families, it is important that early childhood educators create inclusive and nurturing classroom environments. Most children who are refugees have experienced hardship and trauma, so it’s vital that they feel welcomed by teachers and peers in their new classrooms. Here are some ideas to get you started. Work with the class to be ready to greet their new classmate in a warm and cheerful manner and to show appreciation for the child’s culture. The children can learn the new child’s name and how to say a few words in his or her language. They can create welcome cards and pictures for their new classmate. All children need opportunities to play in the classroom. If new arrivals do not speak English, it will take them some time to learn the language. In the meantime, ensure that there are games and activities available that don’t require much language. Offer board games and art experiences that need little instruction (simple games, such as Candyland, and open-ended art materials). Plan activities in which children engage in creative and imaginative play using music and movement. Photograph all the children in the classroom. Make a copy of each photo, and play a matching game. Write the children’s names at the bottom of their photos to help them recognize their own and each other’s names. Children can create their own musical instruments and form bands. Make maracas by filling plastic bottles with beans, create string instruments by wrapping large rubber bands around open shoe boxes, and use a comb and tissue paper to make a kazoo. Children can compose music together and invite their families to a gig. Play-based activities help create an environment where children can work together without the need for frequent teacher mediation. This environment offers opportunities for children to connect and helps new classmates adjust to the classroom. If an interpreter is available or you can communicate verbally, talk with the parents and other caregivers about what to expect. Explain classroom routines, such as arrival and departure and the daily schedule. Talk about classroom rules. Many children who are refugees have spent unstructured time in camps or other transitional settings. Help them become part of the structured classroom routine as soon as possible. Once they spend time in the classroom and observe their children’s daily activities, families will feel more at ease and will be able to reinforce those routines at home. Inviting families and caregivers into the classroom helps build home–school relationships and encourages them to be active partners in their children’s education. Many children and teachers may not have interacted with diverse cultural groups from other countries—and particularly from countries suffering through war, famine, and other crises. It’s difficult to understand the experiences of children who are refugees without first understanding their home cultures. And it also helps to be aware that there are different cultural groups within every country. 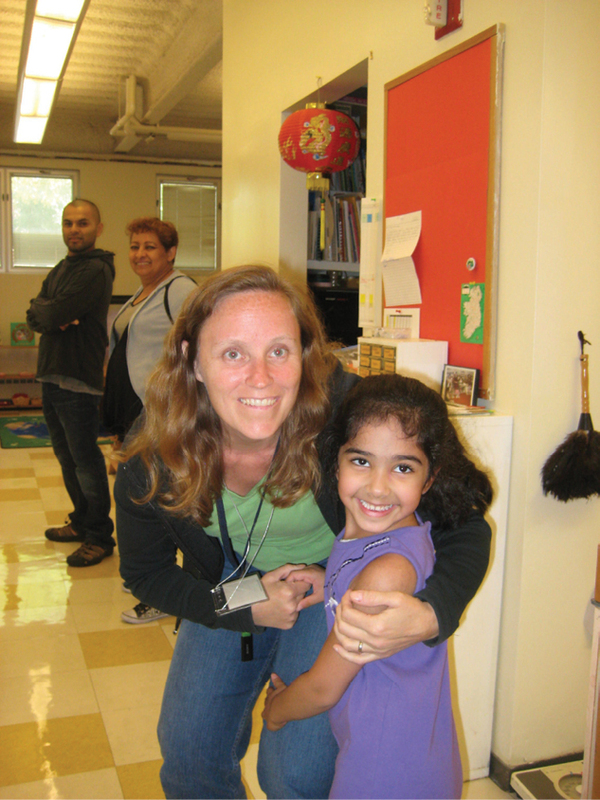 One resource may be individuals who work closely with refugee families in the United States. They can offer information about particular cultures and help teachers better understand the experiences of children who are refugees. Families who have escaped horrific conditions are not always comfortable talking about political situations in their home countries. Refugee families are trying to create a new sense of peace and calm in the lives of their children. They want to preserve their children’s childhood and create new memories and positive beginnings. Many parents and preschools try to shield children from harmful images and experiences so as not to overburden them emotionally. However, children who have lived in war zones and other fraught settings have experienced trauma beyond their years and may become overwhelmed and emotionally vulnerable in certain situations. With preschoolers, typical conflicts arise while sharing materials or taking turns. They may use inappropriate language when trying to resolve these conflicts. It should come as no surprise that children who have experienced trauma may have an extra-difficult time working through common classroom conflicts. It’s important to guide them in successful problem solving so they learn that they will not be punished when they make a mistake or have an outburst. It also helps all children if there is a quiet space to go to calm down, like the classroom library beanbag chair. It’s not uncommon for young children to feel lost in the classroom and to miss their families. This can be exceptionally hard for children who are refugees, because they tend to have strong attachments to their families and may have shared traumatic experiences together. One of the biggest fears many children have is losing their parents—and some may actually have lost a parent or a loved one. A few times a day, reassure children that they are safe and that their parents or caregivers will return at the end of the day. Establishing trust and maintaining a strong bond with them is key to settling refugee children in your classroom. Build with blocks or draw together during centers time. You don’t need to talk much if language is a barrier. As refugee families adjust to school and their children become comfortable with their peers, you might invite the parents or caregivers to share some of their traditions, such as celebrations, music, food, native clothing, and folktales. Offer activities like creating ornaments or other arts and crafts from their home countries. Support families by gathering materials in advance, making sure that participating doesn’t cause a financial burden. Celebrate all the different cultures represented in the classroom so refugee families don’t feel singled out. You will find that refugee families are grateful and appreciate your support. They are eager to cooperate and collaborate to ensure that their children fit into the classroom and maintain their connections to their rich cultures. There are numerous resources that teachers can use to learn about the refugee crisis, in general, and strategies that they can use in their classrooms. Those below are a starting point in understanding the needs of families who are refugees. “Collaborating with Refugee Resettlement Organizations: Providing a Head Start to Young Refugees,” by Lyn Morland and Tarima Levine. Young Children, September 2016, pp. 69–75. 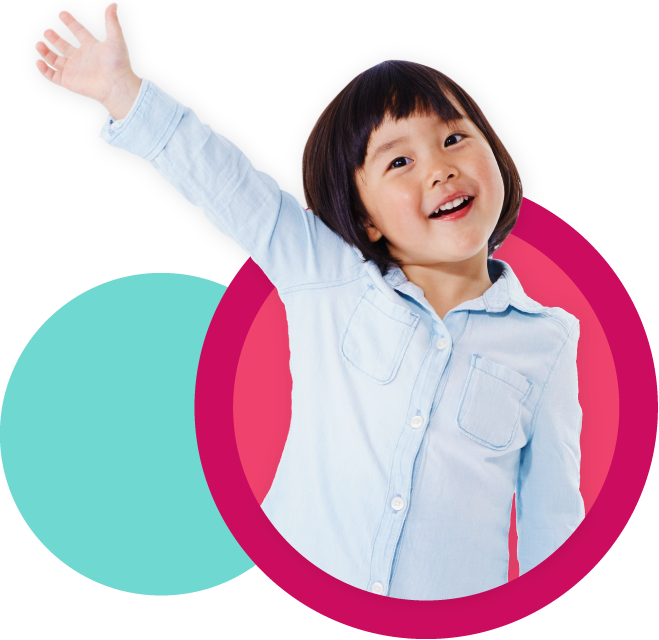 Visit Raising Young Children in a New Country: Supporting Early Learning and Healthy Development https://eclkc.ohs.acf.hhs.gov/hslc/tta-system/cultural-linguistic/fcp/do..., to help you talk to families about child development, health, school readiness, and more. Create a visual schedule of daily activities to help children and families understand what happens in a typical day in your classroom. Use photographs of circle time, read-aloud, snack, center time, and so on. Or you can print out pictures from the Internet or cut out pictures from magazines. Discuss healthy eating and classroom routines and rules, such as hand washing before eating to keep everyone healthy. Use visuals with photographs. Or make short videos of routines such as snack time—children setting up the food, serving themselves, and clearing eating areas when they’ve finished. Use visuals to explain rules about expectations for classroom behavior, such as lining up for transitions, sitting on individual carpet squares, and putting away blocks in the block area. Sadia Warsi is an associate professor of early childhood in special education at National Louis University, in Chicago.